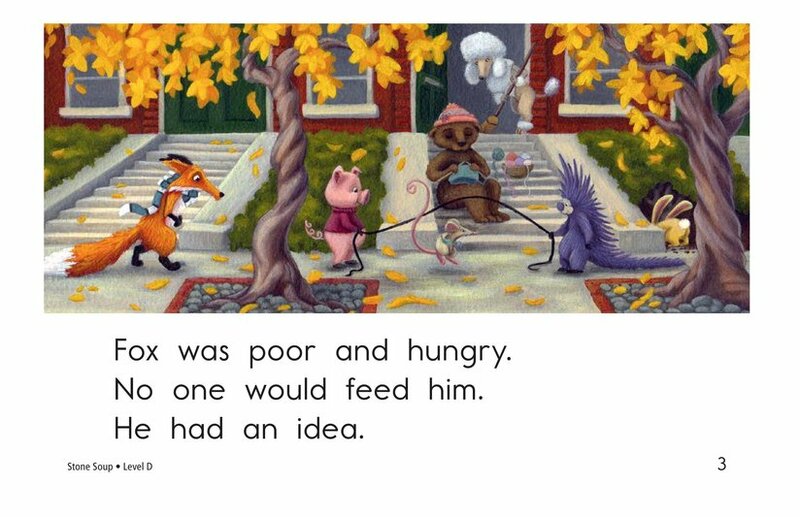 Fox is poor and hungry, but he has a clever solution to fix his problem. 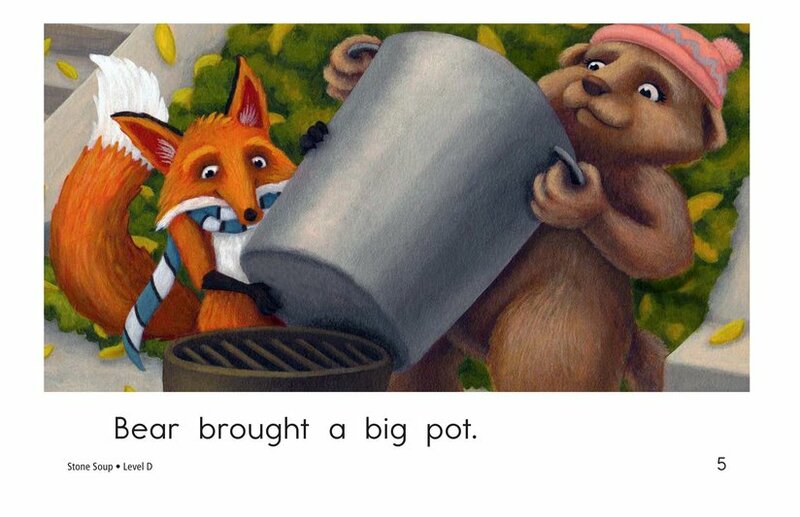 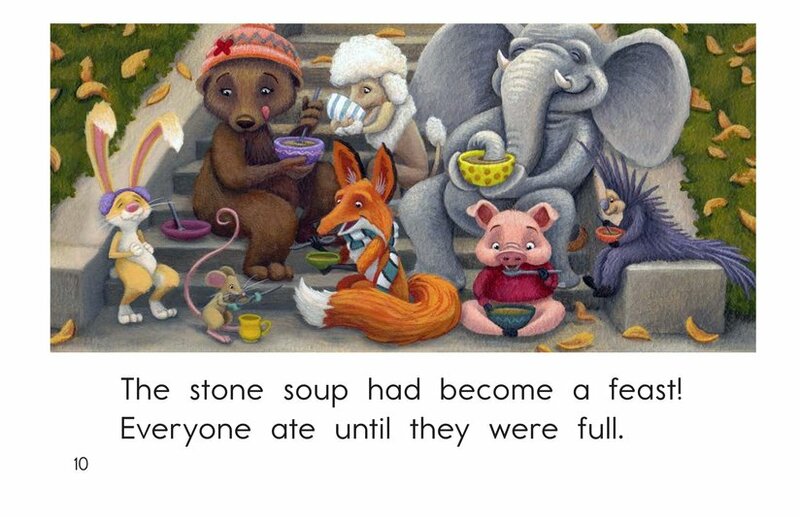 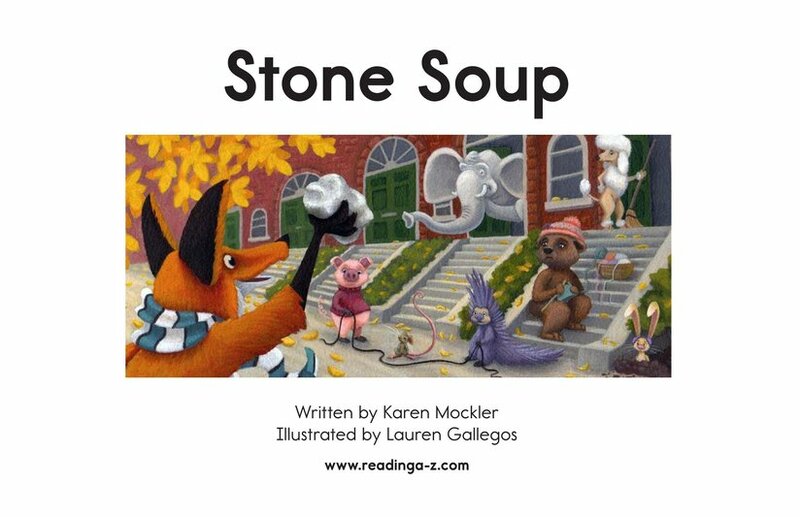 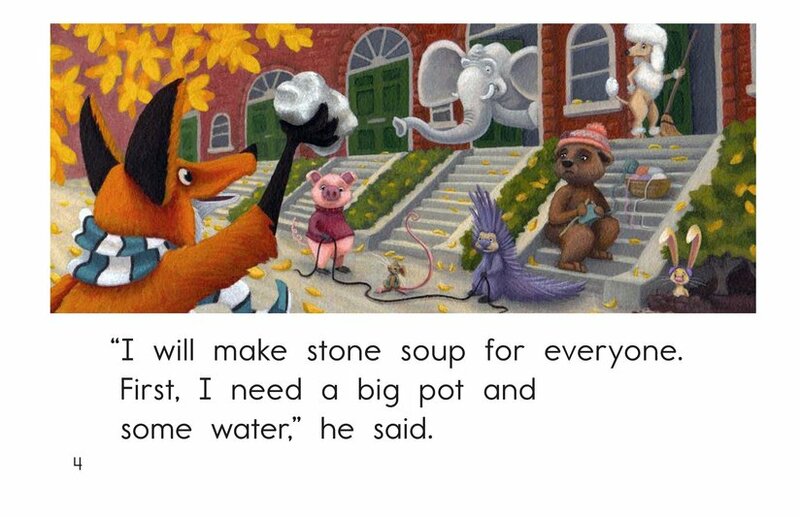 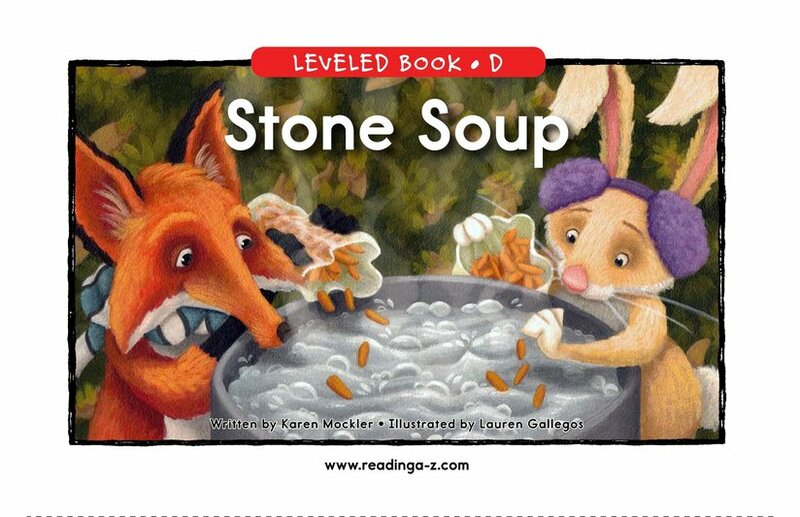 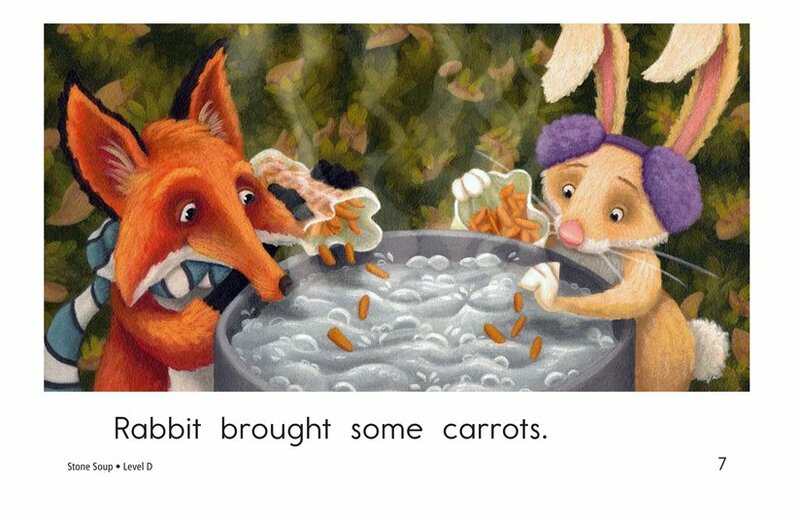 With the help of his many animal friends, he will make Stone Soup! 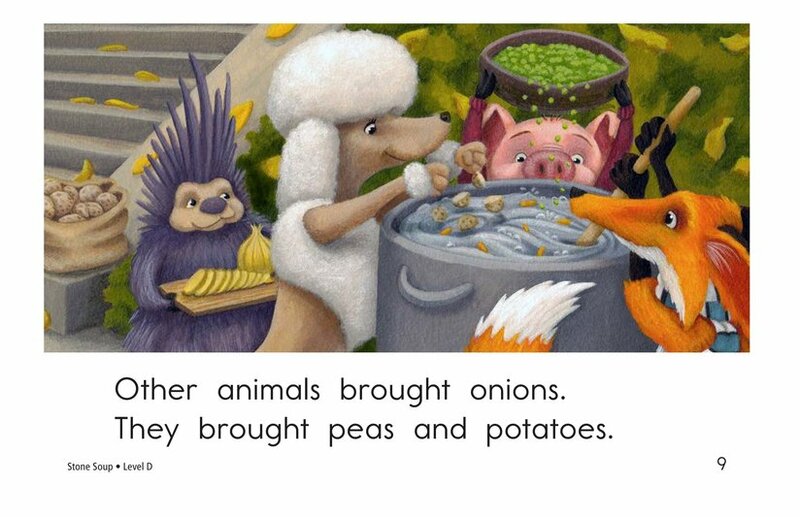 Students will enjoy this classic tale with a cast of delightful characters. 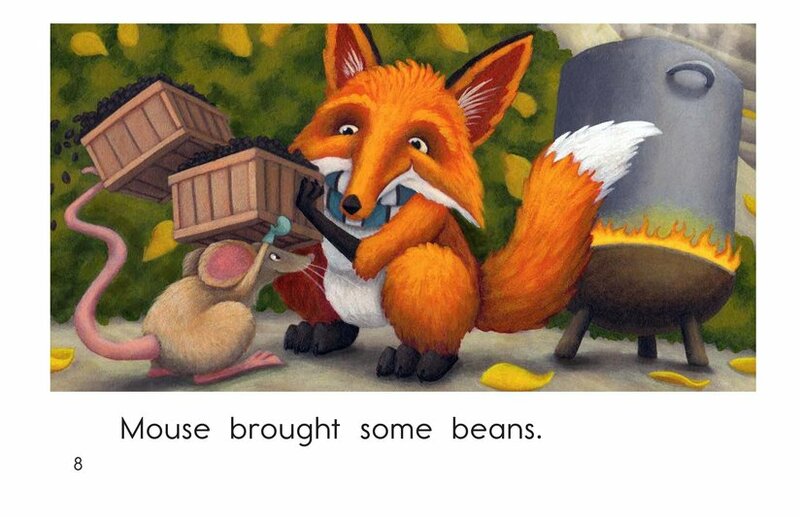 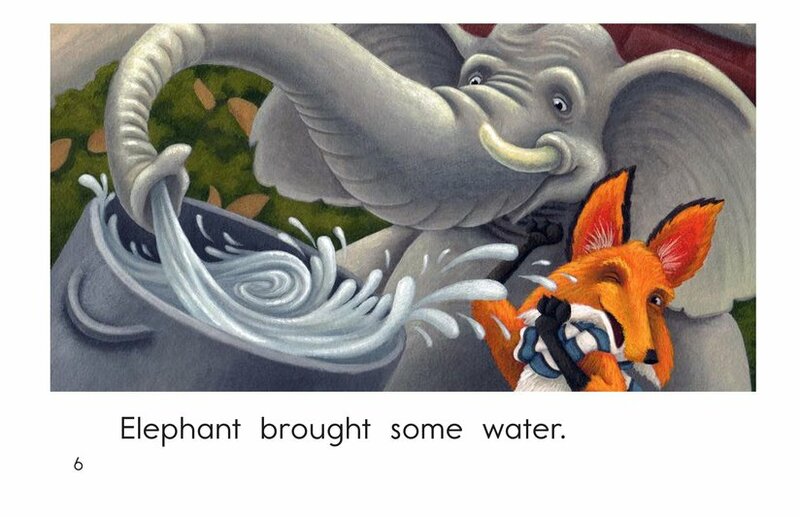 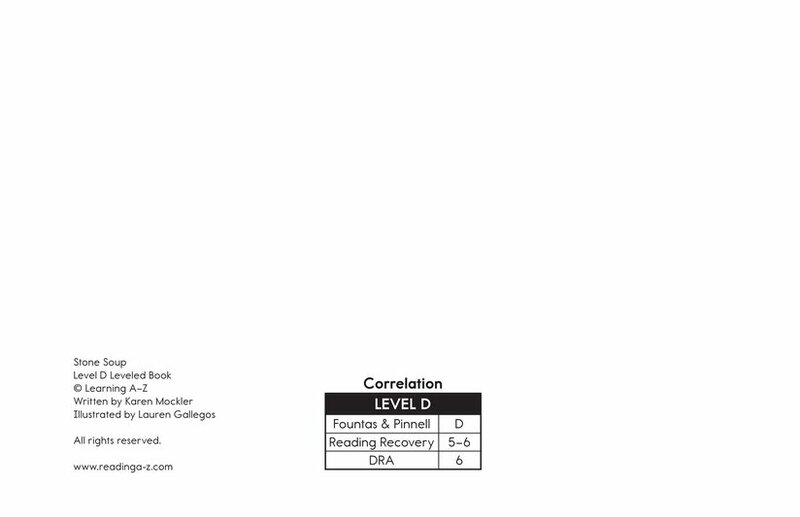 Detailed illustrations and high-frequency words support emergent readers.